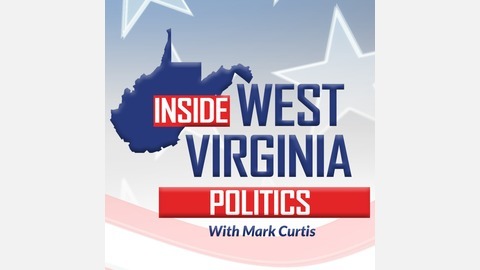 Inside West Virginia Politics is a weekly show hosted by Mark Curtis that discusses local, regional, and national issues and how they impact the Mountain State. 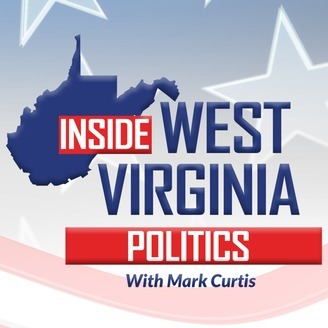 In this holiday episode of Inside West Virginia Politics, we talk to religious leaders about the meanings of both Easter and Passover. We also take a look at the needs of charities during the holiday and find out why someone is running against Governor Justice in the primary. In segment 1, Father Brian O'Donnell, Director of the Catholic Conference of West Virginia, talks about the meaning of Easter and the Notre Dame fire. In segment 2, Rabbi Victor Urecki, of the B'nai Jacob Synagogue, talks about the meaning of Passover and the importance of community. In segment 3, Tara Martinez, Executive Director of Manna Meal, talks about the needs of their soup kitchen and how there is an increased need during the holidays. In segment 4, Woody Thrasher, Republican Candidate for Governor of West Virginia, talks about why he decided to run.